Bayside Engineering consists of talented people who helped make Bayside what it is today. 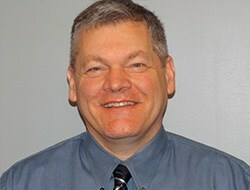 Norman joined the company as Principal Engineer in 1999 and has been in the transportation industry for more than 30 years. 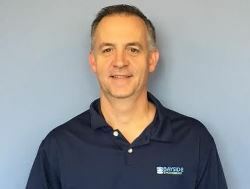 Brian joined Bayside in 1993 and is responsible for civil and structural engineering design for Highway and Bridge projects. Brittany joined the Bayside team in 2015 and is part of the bridge inspection division. 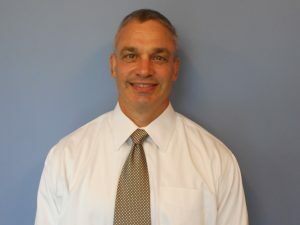 Dan began his career with Bayside in 1999 and has been working in the Architectural/Engineering industry his entire career. 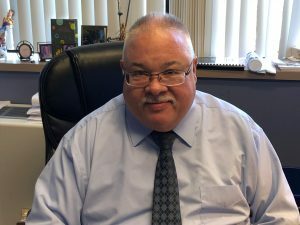 Bruno, with over 30 years of experience in traffic engineering, is especially knowledgeable with the City of Boston and MassDOT design standards having working with them since 1972. Bill is responsible for civil and structural engineering on bridge, roadway and building projects and specializes in structural evaluation, inspection design and construction management. Ken has expertise in the area of traffic engineering, transportation planning, civil engineering design, and transportation systems management. 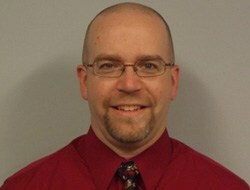 John is a structural engineer responsible for construction administration and management tasks. Andrew joined the team in 2016 and works on bridge inspections, roadway design and overload truck route analysis. 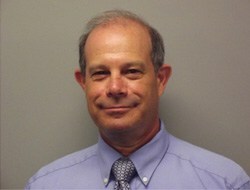 Mark is senior member on our highway team working on highway design and intersection design projects. Dave is part of the structural engineering team. 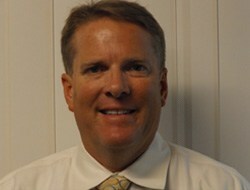 He participates in numerous bridge, maintenance facility and salt shed designs. He also completes bridge ratings and inspections for Bayside. 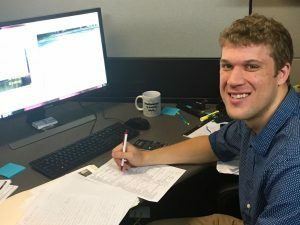 Lucas joined the Bayside team in 2018 and works on all roadway and structural surveying projects. 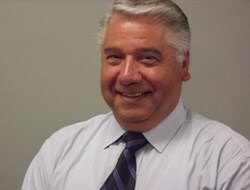 Mike joined Bayside in 1975 and is responsible for a wide range of transportation projects throughout Massachusetts. 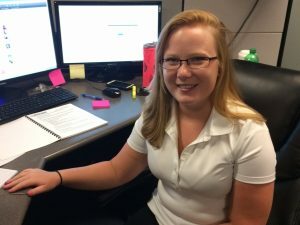 Bree is experienced working on a diverse mix of civil engineering projects for federal, state, municipal and private clients in the areas of hydraulic analysis, drainage design, site design and comprehensive project permitting. 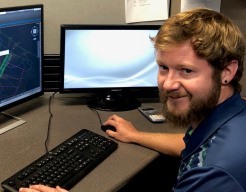 Kevin has been doing AutoCADD Civil 3D design on AutoCADD Landdesk for over 25 years working with our engineers in civil, structural, and building design. Rick has been part of the Bayside Team since 2014 and works on overload truck route analysis. He also participates in bridge rating & inspection. Laura recently joined Bayside as a graduate of UMass Amherst. She works on traffic impact studies and analysis as part of the Traffic Department. Jenny joined the team in 2015 and prepares marketing materials and proposals for the company. She also manages Bayside’s website and online presence. Rosie has over 40 years managerial and administrative experience. She joined Bayside in 1981 and ensures the daily operations run smoothly.